Lady Tatana is once again back with a brand new single, this time together with the vocalist Joanna Dark. Read more about what they have accomplished here. Sidney Samson is one of the hottest house names at the moment, curious about his newest release? Read on! Germany based Ligaya Recordings stops by to bring us a re-release of Kenny Hayes' 'Daybreaker', including two mixes by Signum and one by Airbase. Head in for a full review. Andreas Schmidt and Sebastian Ostermann have teamed up again to bring us the third single under their highly acclaimed Pervading Call Two guise. As usual, the two producers have both provided their own interpretation of the tune. Read on to find out what they're like! 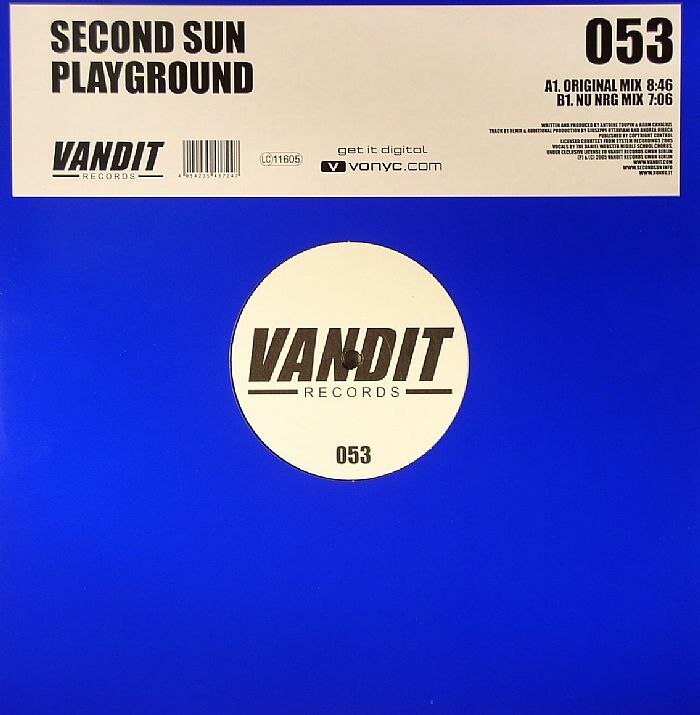 Here’s another early Christmas present from Vandit with the release of Second Sun – Playground. Featured on numerous mix CD’s and DJ sets already this track looks set to prop up the front of your record case for a while. 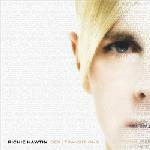 Richie "Cutting Edge" Hawtin is back with the next DE 9 volume called Transitions, its the usual Hawtin, using technology to go where no one has gone before. Check it out! Desyn Masiello is back with volume number eight for the Balance 008 series which sees Desyn give us the mix of his life. Dave Seaman's label returns with the followup to his Beyond Borders:Greece CD with upfront CD 1 mixed by Seaman himself and disc 2 with full tracks unmixed. Check it out. 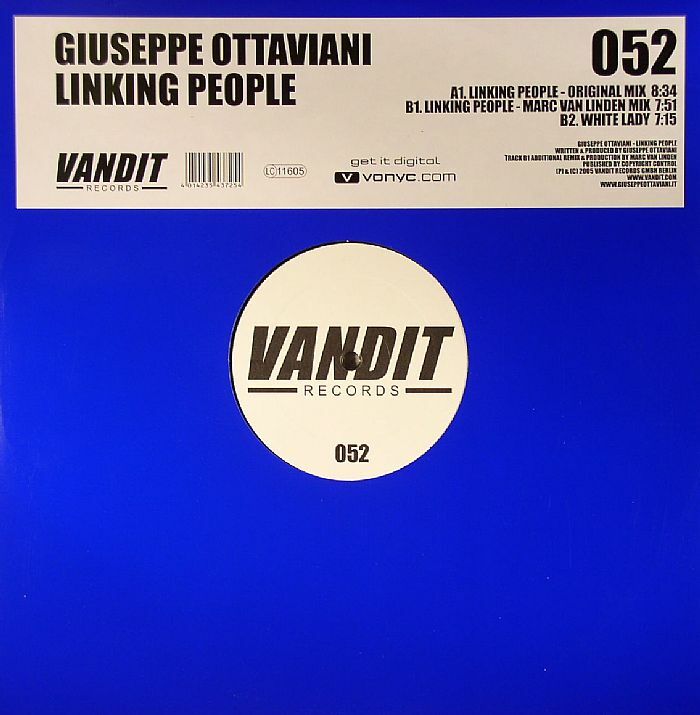 New release’s on Paul van Dyk’s Vandit label are always worth having a listen to and here release number fifty two featuring Italian producer Guiseppe Ottaviani with support from Marc Van Linden. 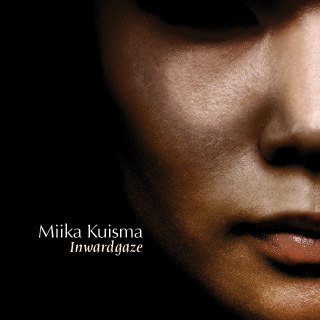 'Inwardgaze' is the title of trance producer Miika Kuisma's new debut artist album. Miika has worked hard to create a trancey blend of various styles and sounds so has his hard work paid off...? 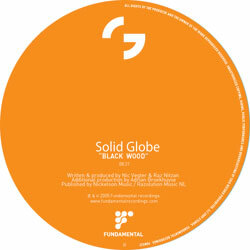 Rennie Pilgrem's label finally reaches 100 releases, which in this industry is amazing. 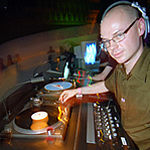 He includes a mix CD as CD 1 with exclusives and full tracks of rare and deleted tracks for CD 2. Check this out. 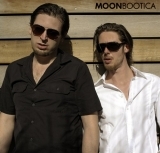 After the ''Listen'' single release Moonbootica came with their debut album and yes, just like the ''Listen'' track and the next release ''Pretty Little Angel'' it's quite refreshing! While Can Costa might not be a highly recognisable name in today's EDM scene, Kosmas Epsilon should certainly grab your attention. With tracks on compilations by Nick Warren, Dave Seaman, Sasha, and supported by thousands of DJ's world-wide, Kosmas is undoubtedly a household name when it comes to Electronica. 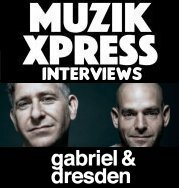 How does his latest collaboration with a relatively unknown Argentinian producer stand up?